Between camps, parades, and tournaments, ZM Wrestling is staying active this summer. 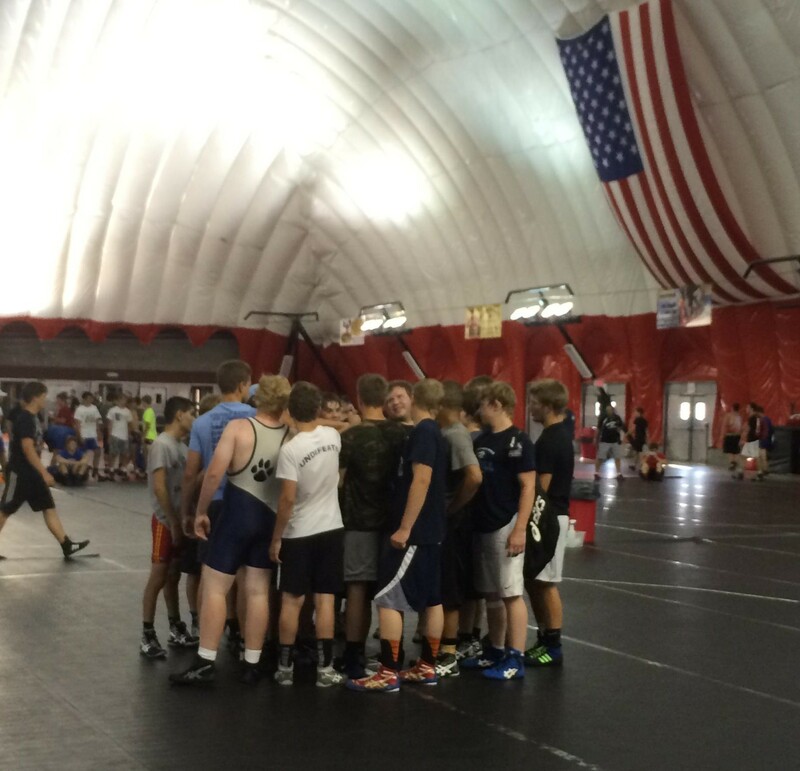 Over 25 high school wrestlers are currently at the Malecek Team Camp in Wisconsin Dells. Many wrestlers have also been attending InnerDrive in Rochester. Caden Steffen traveled to Rockford, Illinois to compete in the Northern Plains Greco and Freestyle Championships, placing 2nd and 4th respectively. 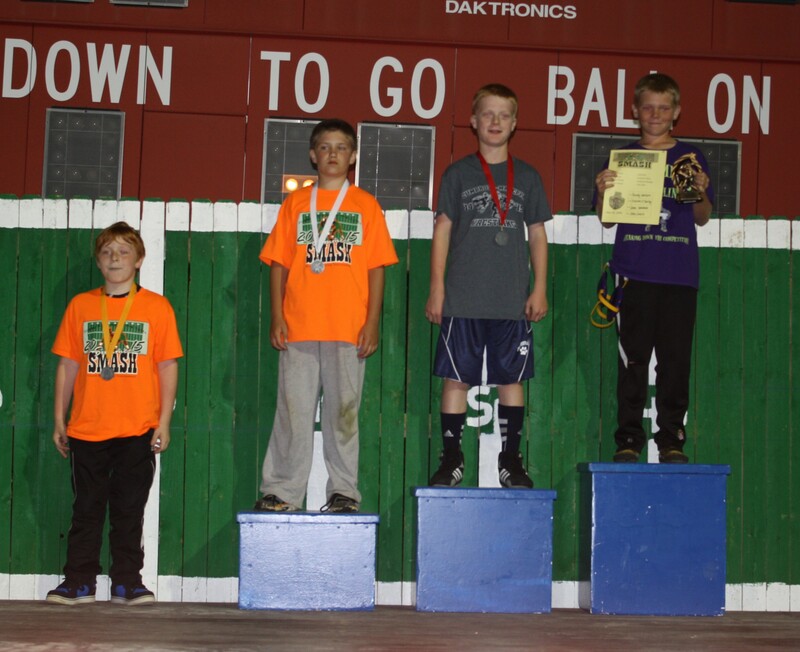 Isaiah O’Reilly took part in the Southland Summer Smash last weekend and earned 2nd. When not on the mat, the 2015 State Runner-Up team rode a float in the Zumbrota parade and will do it again at Mazeppa Daze.